…recent history of huricanes and USA damages by weather…! ! ! Hurricanes Atlantic…! ! ! And US damages…! ! ! Yee_haaaa…! Sandy; Irene ; Katrina; Ike; Lili; etc…! * – Adjusted to 2007 dollars on basis of U.S. Dept. of Commerce Implicit Price Deflator for Construction. 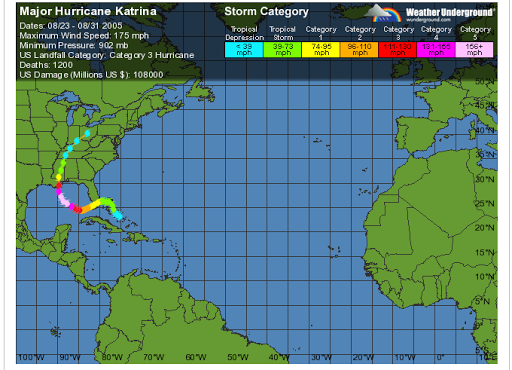 Hurricane statistics are taken from the National Hurricane Center and adjusted to 2006 dollars. …No worries, only a calm before more monster storms…! …the holy anole [lizard] is having a rest from being blown away down from trees in the Caribbean…! …THE dAMAGES TO THE USA BY WEATHER ARE ENORMOUS [ ] …! ← …some number formations…! you guess them…!